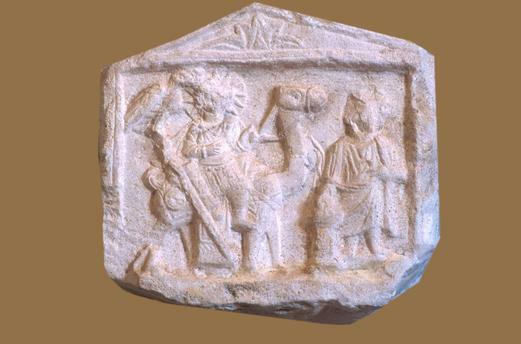 Vot. 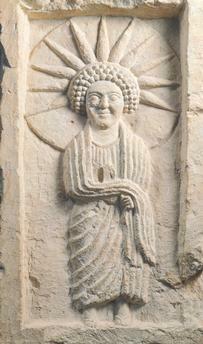 relief. 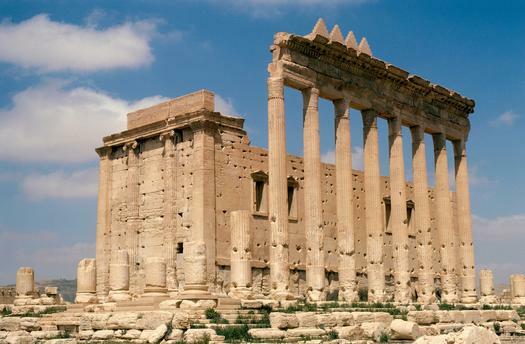 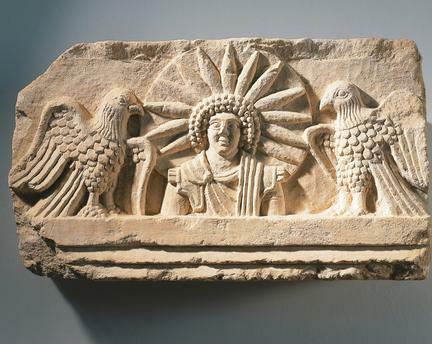 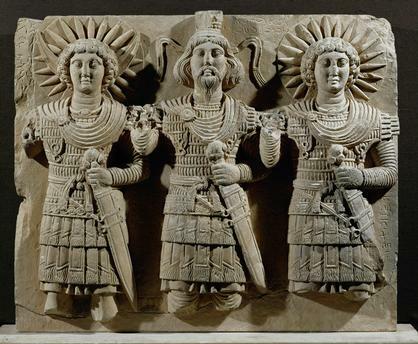 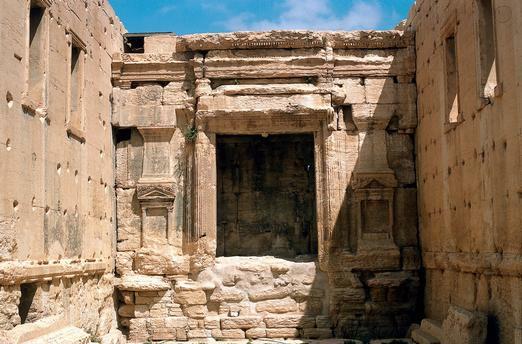 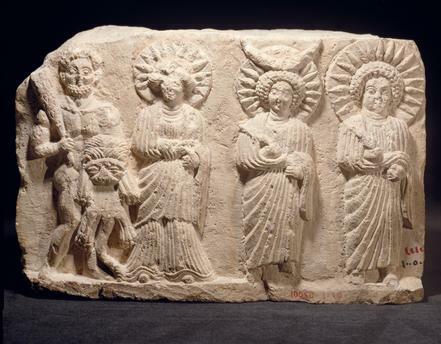 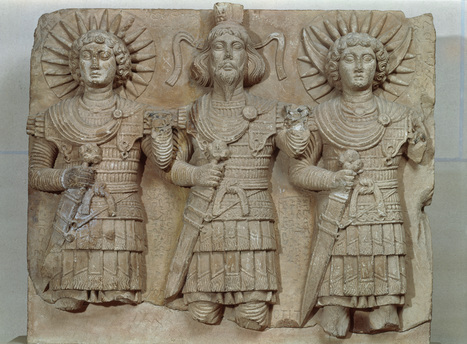 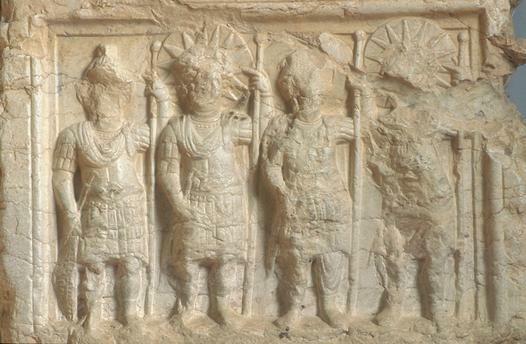 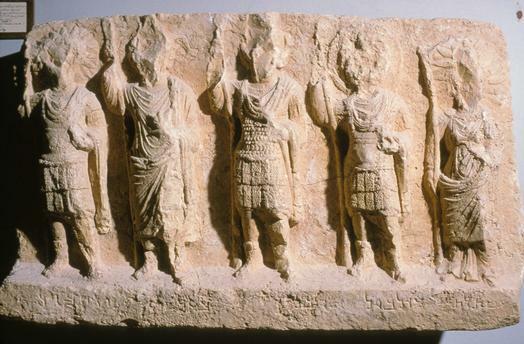 From left the Sun God Yarhibol, God of Heaven Bel (supreme God of Palmyra), Moon God Aglibol and God of the Star Arsu.